Lately but still NVIDIA has been on a roll with it’s new Pascal architecture, with the huge releases of the new GeForce GTX 1080 & GTX 1070 cards. while the rumors of an imminent launch of the mid-range GTX 1060 could be around the corner. So, how does it get better? Well, on the basis of now arriving on the next-gen Pascal-based Titan X successor. VR World is reporting that they’ve had hands-on time with the GP102-based GeForce GTX Titan card, with a few details on NVIDIA’s new monster. 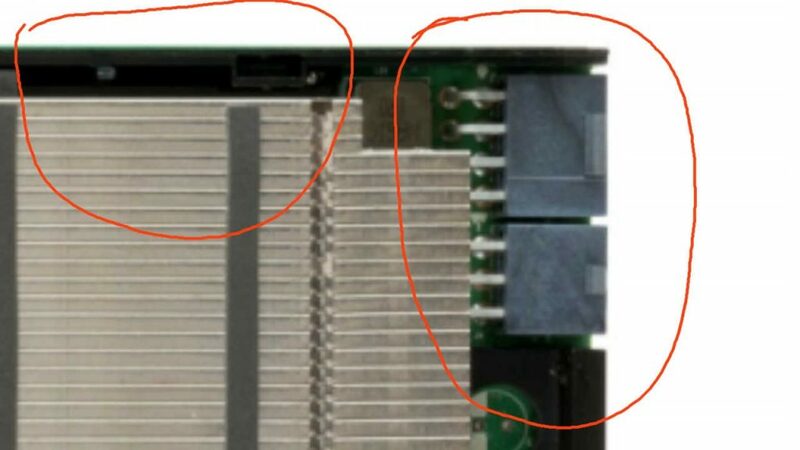 NVIDIA’s next-gen Titan X successor will feature both 8+8 and 8+6 pin PCIe power connectors, with the PCIe power connectors being found at the front of the card, and not on top.The 8+8-pin power connectors will provide up to 375W TDP while the 8+6-pin version will provide 300W. Performance-wise, it should be a monster with around 50% more horsepower over the already lightning quick GTX 1080. The new Pascal-based Titan X successor will reportedly be 12 inches long while the new Titan X successor will arrive in 12/16GB versions (as we’ve previously reported) rocking HBM2 memory. VR World’s sources say that the new GPU is actually now bound by the CPU, with NVIDIA’s engineers reportedly saying that even Intel’s new Core i7-6950X isn’t powerful enough to deliver the performance the new Titan cards need in enthusiast level scenarios.